Pathways to an Abundant Future, FREE! Are you sick of working for someone else, at a soul-sucking job? 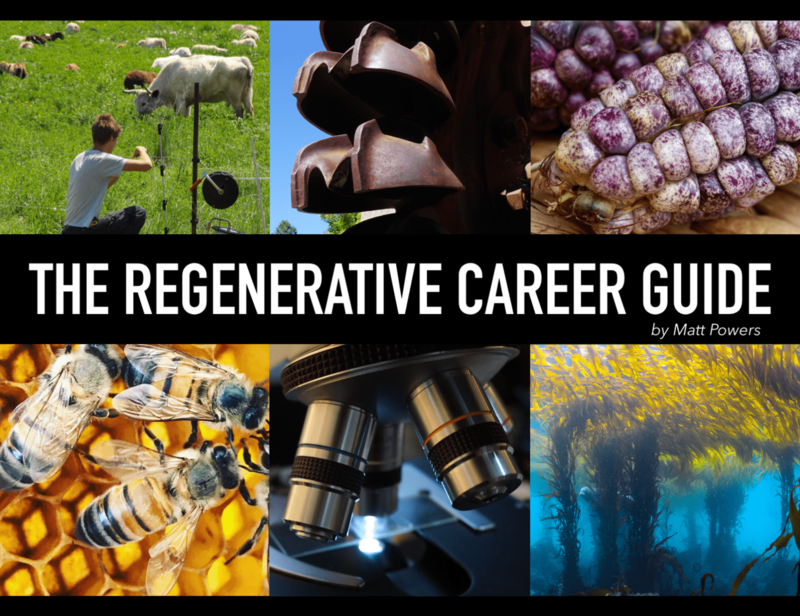 Learn how to start a new meaningful career with this totally free 59-page ebook. Change your job, change your life! Do a fair amount of digging? How about a tool that’s not a shovel? A grub hoe is what you want. For swales and small ponds, fast shaping of tree planting wells or garden beds, get a good grub hoe. Wonder what farmers around the world use if they have no other tool? Yep, grub hoe again. Check out this review of the Falci grub hoe. Note: This post may contain affiliate links that give us a small commission at no cost to you. See the Disclosures page for more info. Also, if you like getting free tools, sign up for the tool giveaway in the sidebar. Matt from The Tool Merchants gives away free tools every month. Ah, one of my favorite tools, the beloved Falci grub hoe. This is a digging tool, and it does a great job at that. Properly sharpened, it will chop through sod and roots. A few years ago I bought a different, heavier grub hoe from another manufacturer, and it’s not used as much as my Falci. I have the 4.25″ version that’s 1.3lbs, though there is a 5.5″ version that’s almost 2.2 lbs. It’s light, easy to handle, and a great digger. The motion is different than using a spade or shovel to dig, and I think easier on your back. The Falci has an oval eye to prevent turning, which is a great feature. That other grub hoe I bought has a round eye that loosens up and makes the head spin around. It got very annoying because what you’re supposed to do is pound it on rock to reseat the head. You don’t have to do that with the Falci though. It is solid and stays in place even with heavy use. The handle on that non-Falci grub hoe also rotted out at the base within a year. I wasn’t impressed or happy about it. In contrast, the Falci handle is solid and shows no signs of breaking down or wearing out. This is a solid tool that will last many years if properly cared for, with occasional sharpening to keep it digging efficiently. When you get yours, make sure to oil the handle to preserve and protect it. It comes as raw wood, without any coating you have to scrape off. I like this because I can put whatever I want on it, whether tung or linseed oil. Also, make sure to sharpen the blade properly. 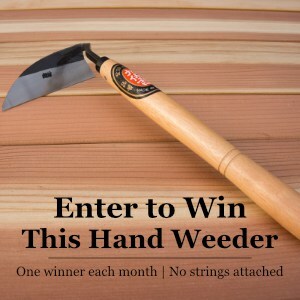 Before you use it, check out Matt’s article on using a garden hoe. He shows how to be most efficient and avoid injuries. OK, that’s all folks! Do you have any questions or comments about gardening, tools, sustainable homesteading, permaculture design or anything else? Ask your question down below and let’s talk! You can also use the contact form, or email me at info at thepermaculture dot life. What to plan, do, and buy each month to keep your sustainable homestead on track. Never forget important tasks again, and get lots of stuff done! And you get our latest content by email. We usually publish new stuff twice a week. Success! The first part is done! Now, make sure to check your email to confirm your subscription to The Permaculture Life. It may go into the Junk or Spam folders, so check there if you don't see it. As soon as you confirm, you'll get the download link for "Lazy Gardener's Guide to Homestead Management" PDF. We show people how to have productive abundance and make their lives better! Hey, this is Jed & The Crew at TPL! We’re all about permaculture homesteading, sustainable living, growing food, living healthy and self-sufficiency. And we use real, practical permaculture to make lives better.